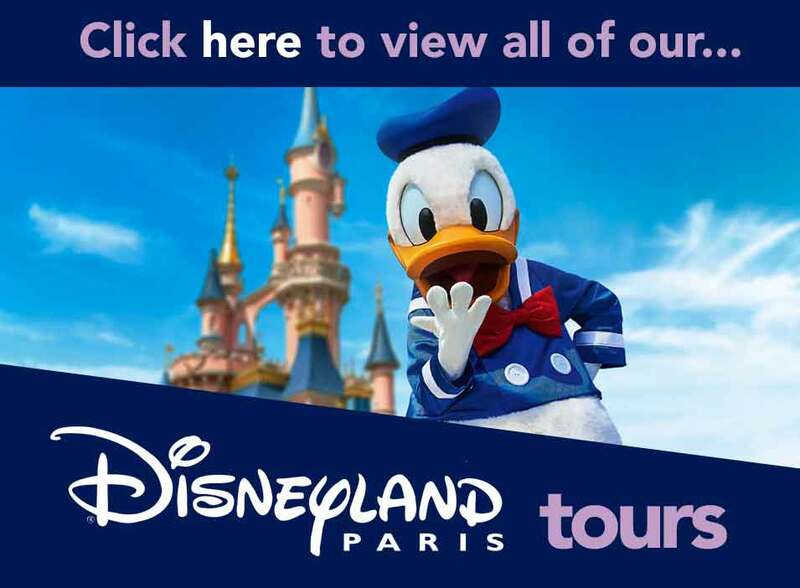 Hold on to your seats and take a look at our incredible Disneyland Paris by Eurostar Offers, for fast and easy travel to Disney. When planning your Disney trip, you can choose to stay at a choice of Disney Hotels, including Disney's Hotel Santa Fe, Disney's Hotel Cheyenne and Disney's Sequoia Lodge, placing you a short walk (or free shuttle bus ride) from Disney Village and both Disney Parks. By placing you close to the action at your themed hotel, it allows you to make the most of the magic of Disney. Not only do we offer a great choice of Disney hotels, but depending on availability we also offer a range of durations too. This can be for two, three or four nights. 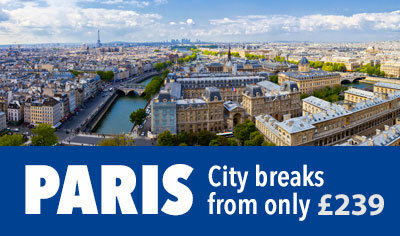 Check out the itineraries tab below to see what's included. A Magical Dream Destination. Imagine a land where the wonderful world of Disney comes alive. Imagine a Disneyland® Park, where make believe is real. And Walt Disney Studios® Park, where the magic of Disney meets the magic of cinema. Imagine a Disney® Village, where fun and entertainment stay open day and night. Seven Disney® Hotels, where sweet dreams come true in the very heart of the magic. Imagine you are here... In a Resort as big as imagination itself. Welcome to Disneyland® Paris. A holiday destination like no other. The Magic is Closer than you think. 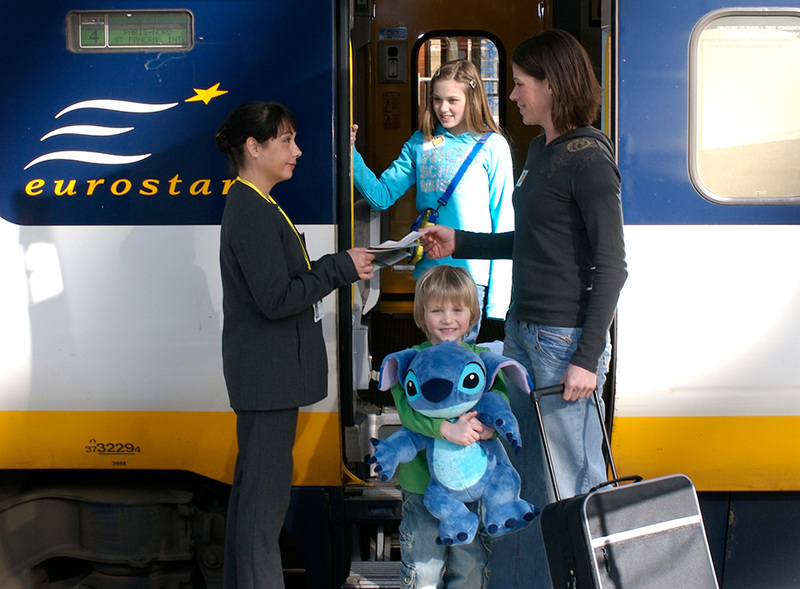 Day One (Journey to Disneyland Paris) - Hop on board the high-speed Eurostar train and relax as you journey to Disney. Some trains are direct, others require a simple change of train in Paris or Lille. Before you know it, you'll arrive at the heart of the magic, just a 2-minute walk from the Disney Parks! Check in at your hotel (after 3pm) or if earlier store your luggage in the free baggage storage room at your hotel.and relax and enjoy the rest of the afternoon and evening. You can explore your hotel at leisure, or make your way to the fabulous Disney Village. At Disney Village you can explore the shops and maybe have a fabulous themed dinner. The choice is yours! Day Three (Disneyland Paris) - Check out of your room and store your luggage in the secure, free storage room at your hotel. 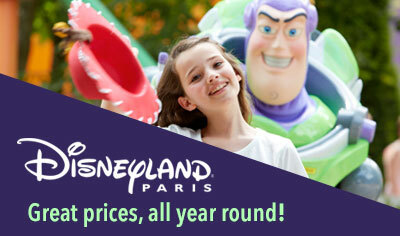 Then head back to the Disney Parks with your your included two-day Hopper Ticket. You will already have details and tickets for your return late afternoon/evening Eurostar service. Make sure you are at the conveniently located train station, close to the entrances to the Disney Parks in good time for your homeward bound service. Day Four - Make sure to check out of your hotel by 11am and store your luggage. 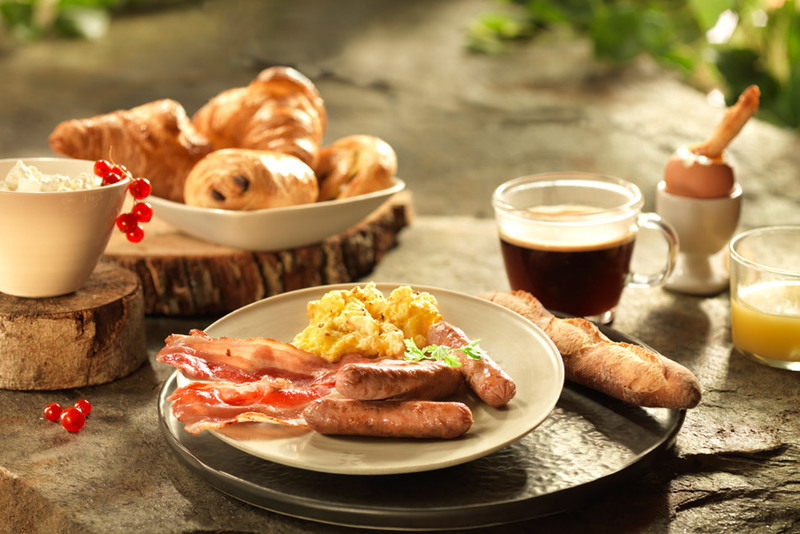 The day is yours to relax and enjoy Disney Village until your late afternoon/early evening Eurostar departure. 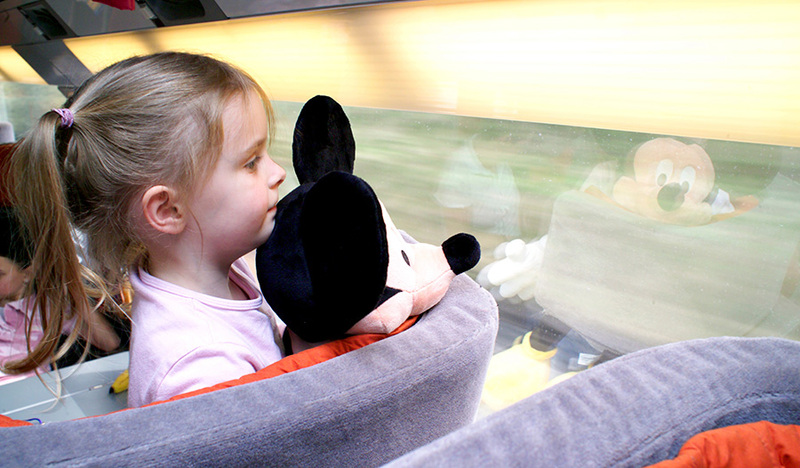 Day One (Journey to Disneyland Paris) - Hop on board the high-speed Eurostar train and relax as you journey to Disney. Some trains are direct, others require a simple change of train in Paris or Lille. Before you know it, you'll arrive at the heart of the magic, just a 2-minute walk from the Disney Parks! Check in at your hotel (after 3pm) or if earlier store your luggage in the free baggage storage room at your hotel and relax and enjoy the rest of the afternoon and evening. You can explore your hotel at leisure, or make your way to the fabulous Disney Village. At Disney Village you can explore the shops and maybe have a fabulous themed dinner. The choice is yours! Day Five - Make sure to check out of your hotel by 11am and store your luggage. 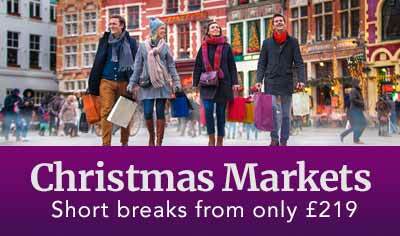 The day is yours until your early evening Eurostar departure. Sit back, relax and enjoy some hot and cold refreshments from onboard the bar-buffet. 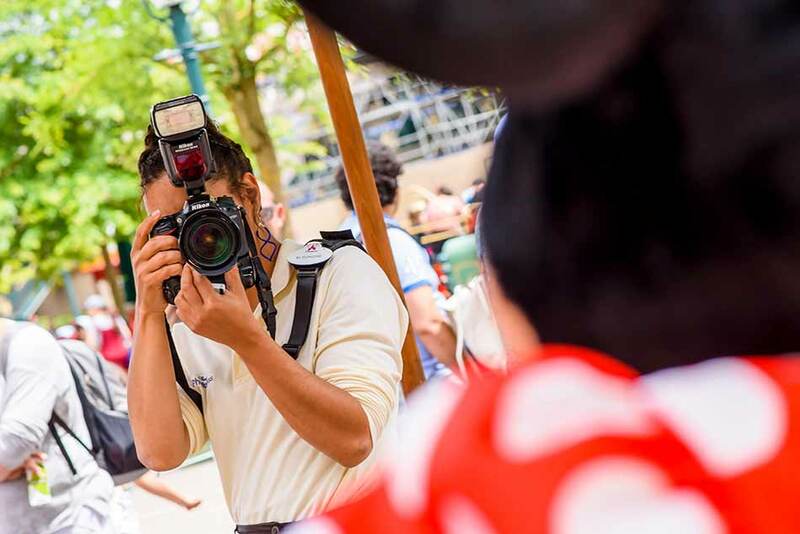 On this Disneyland Paris direct service a Disney Cast Member will be on hand to answer your questions. If you're on one of the connecting services via Lille or Paris, you'll have full details of the simple transfer procedure. Either way, you'll be whisked to the heart of the magic before you even know it. 5 Days / Tour code: "ESF5"